Commercial services are what our corporation is founded upon. We have ACI-certified flatwork finishers and technicians, and can easily handle projects ranging from sidewalks to million-square-foot warehouses. 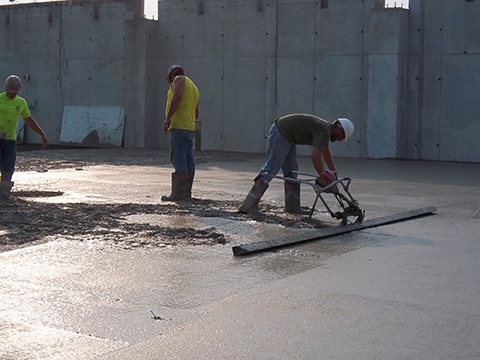 By using sound materials and construction practices that follow national concrete standards, we have created many long-lasting relationships with our clients who trust in our ability to provide top notch projects.